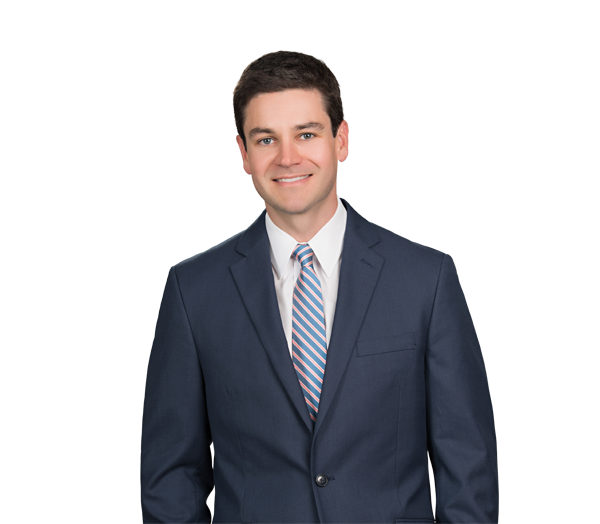 Matt Efird represents entrepreneurs, small and middle market companies, private fund managers and institutional investors in a variety of matters, from initial formation and general corporate affairs to private capital raising, private investment, and mergers and acquisitions transactions. His work includes representing sponsors in the formation and offering of private funds, including funds of funds, venture capital funds, private equity funds and real estate funds. Matt also represents financial and strategic investors, including endowments, funds of funds, hospitals and government entities, in connection with investments in private funds and companies. He counsels emerging growth companies through each stage of the company's life cycle, including initial formation, equity and convertible debt financings, and corporate governance and private securities laws compliance matters. Matt also has extensive experience advising clients in the sports and entertainment industry, and in particular, has represented numerous motorsports teams, drivers, crew chiefs, sponsors and agents. His experience includes drafting, negotiating and interpreting sponsorship agreements in professional golf, football, basketball, baseball and motorsports; driver agreements; athlete management agreements; personal services and endorsement agreements; and license agreements. Represented a health care company in connection with a strategic venture capital investment in an early-stage health care company. Represented a radio electronics business in connection with a sale to a private equity-owned sports and entertainment business. Represents a public company in connection with the negotiation of a multiparty joint venture with a competitor to acquire a supplier in Brazil. Represented an early-stage entertainment ticketing software company in a Series Seed round of equity funding. Represented the owner of a professional sports agency in connection with a sale to a European-based competitor agency. Represented an early stage e-commerce apparel business in connection with its sale to a large Indian e-commerce platform. Represents a large university endowment fund in connection with the formation of a joint venture real estate fund and a direct co-investment related thereto. Represented a multifamily office in connection with the formation and offering of a multistrategy platform of private funds. Represents a real estate firm in connection with the recapitalization and restructuring of two portfolios of commercial office and industrial properties. Represents a large university endowment fund in connection with its portfolio investments in private equity funds, venture capital funds, real estate funds and energy funds. Represented a large NASCAR team through the reorganization of the team and formation of a complex joint venture with the owners of another professional sports franchise. Represented a major national sponsor in connection with a long-term sponsorship of a Major League Baseball team. Represented a young professional motorsports driver in connection with the negotiation and documentation of a long-term development program supported by a major automotive manufacturer and multiple NASCAR teams. Represents an artisanal craftsman in the negotiation of a joint venture with an e-commerce platform for the development of a reality television show.